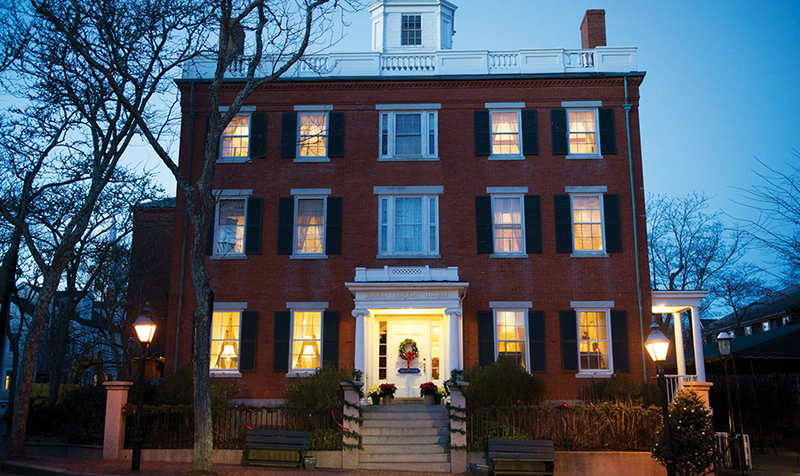 Nantucket's annual Christmas Stroll may be over for this year but the holiday merriment continues on the island with a variety of yuletide events and activities to take you through the new year. 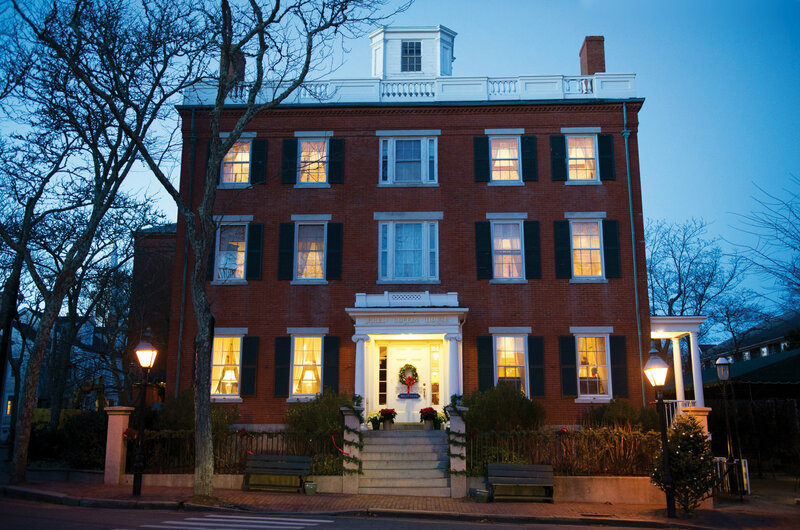 Nantucket Insider has tracked the holiday happenings for those on the island from now through New Year's Day- and don't forget Jared Coffin House is open year-round for your off season Nantucket visits! 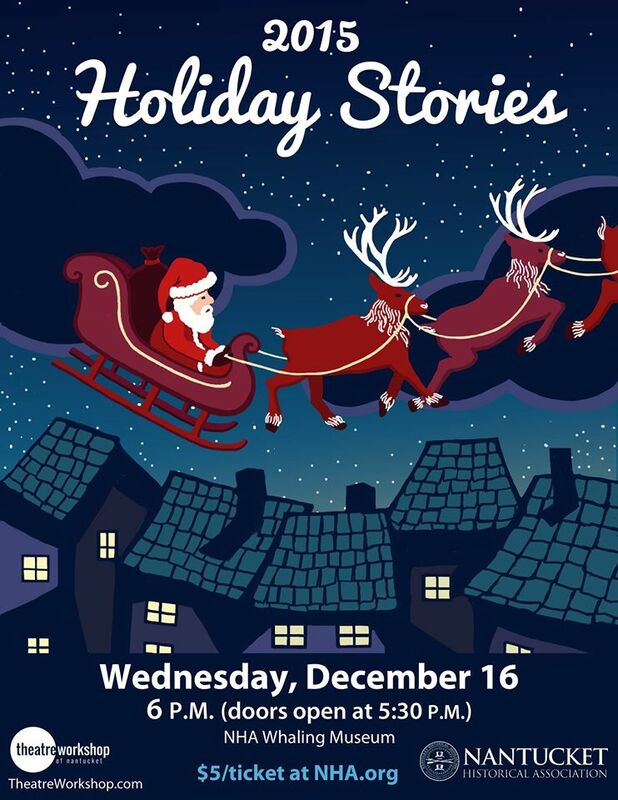 Holiday Stories at NHA Whaling Museum, December 16 at 6PM Head to the Whaling Museum at 13 Broad Street for a family-friendly evening of holiday cheer and seasonal stories at the Whaling Museum among the Festival of Trees! Talented community actors will regale the audience with live readings of the following classic stories: Yes Virginia, There is a Santa Claus, How the Grinch Stole Christmas, The Mitten, Wish to be a Christmas Tree, Gift of the Magi, Santa Moves to Nantucket, and 'Twas the Night Before Christmas. 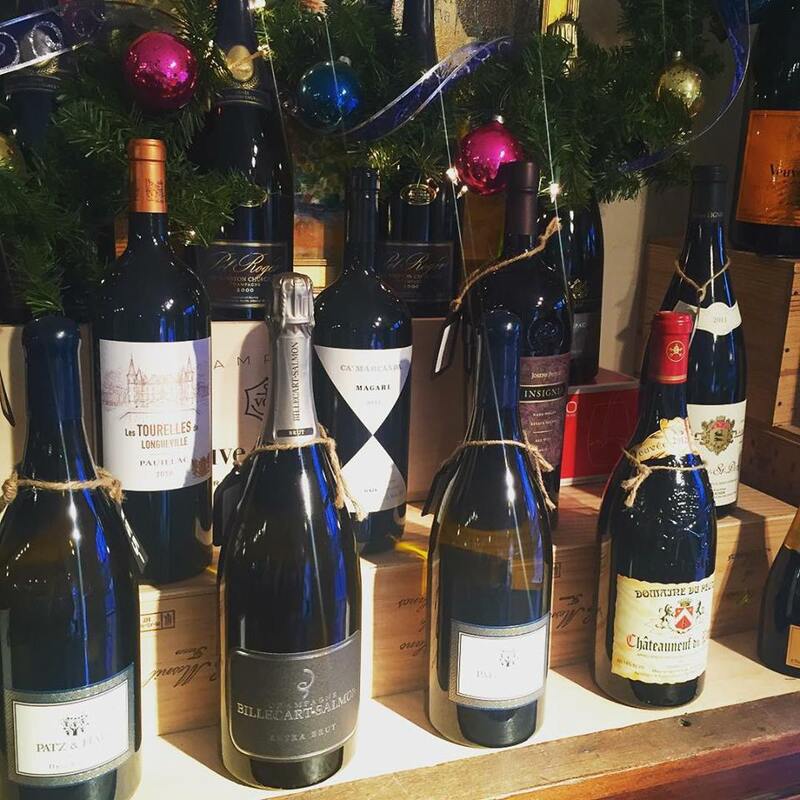 Wine Tasting at Epernay , December 17 at 1 North Beach Street from 4-6PM Wondering what to imbibe this holiday season? Naughty or nice, everyone deserves to toast loud + clear to spread holiday cheer! Be sure to visit the "Épernay Elves" to partake in a selection of wines that both you and your favorite elves will be caroling about all through the season. 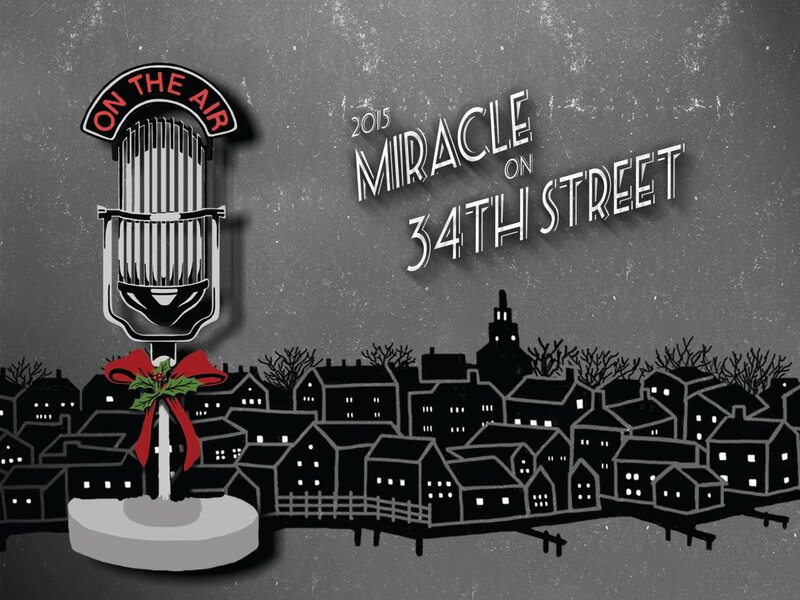 Miracle on 34th Street Radio Play, December 17 & 18, at NHA's Greater Light, 6PM A classic holiday tale retold as a live 1940s radio broadcast! This program will captivate modern audiences just as it did when it first aired on December 10, 1948! Don't miss this special event featuring talented TWN actors in one of the NHA's most magical historic settings. 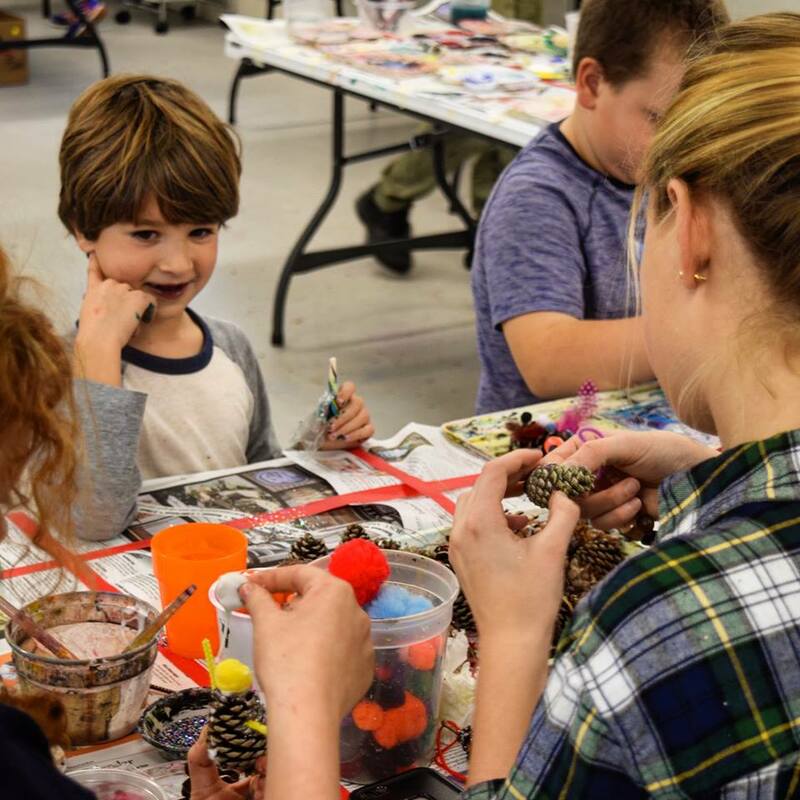 Ugly Sweater Teen Workshop at Nantucket Atheneum, December 18, 3-5PM Join the fun of the quirky holiday tradition of wearing - and in this case- creating your own "ugly sweater". 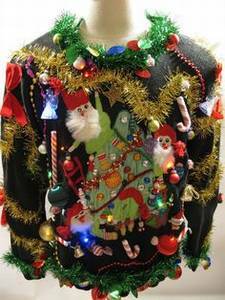 The Atheneum will provide various holiday glitz and sparkle for teens to embellish a sweater - the they dare you to wear it! No experience necessary, and free for teens age 12-18. Noon Year's Eve Parent-Child Art Workshop at AAN, December 31, 12PM Ring in a creative 2016 with AAN at the Noon-Years Eve Family Workshop! Enjoy this fun, FREE, glittery workshop complete with a noon-year's countdown at the AAN's stunning new space on Amelia Drive. Space is limited; please register today and click here. 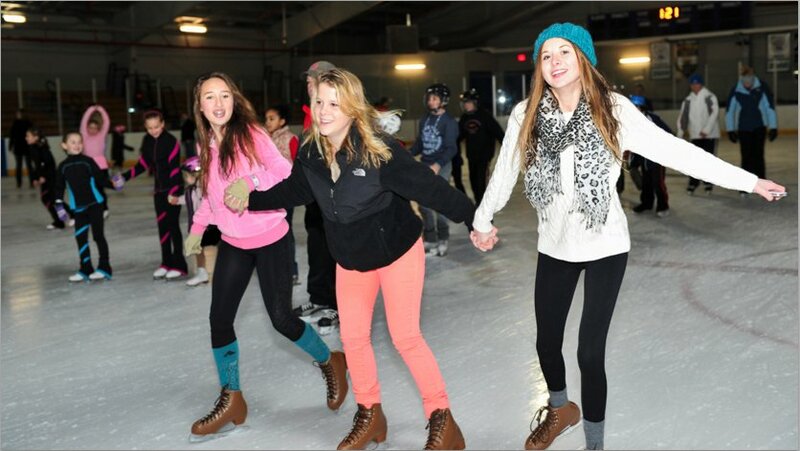 New Year's Eve Family Skating Party at Nantucket Ice December 31, 12-2PM All ages will love a New Year's Eve Skating Party with favors, refreshments, fun and festivities at Nantucket Ice. A skating celebration for children and families. Nantucket Ice, 10 Backus Ln. $8 adult/$5 youth. Skate rentals $5. 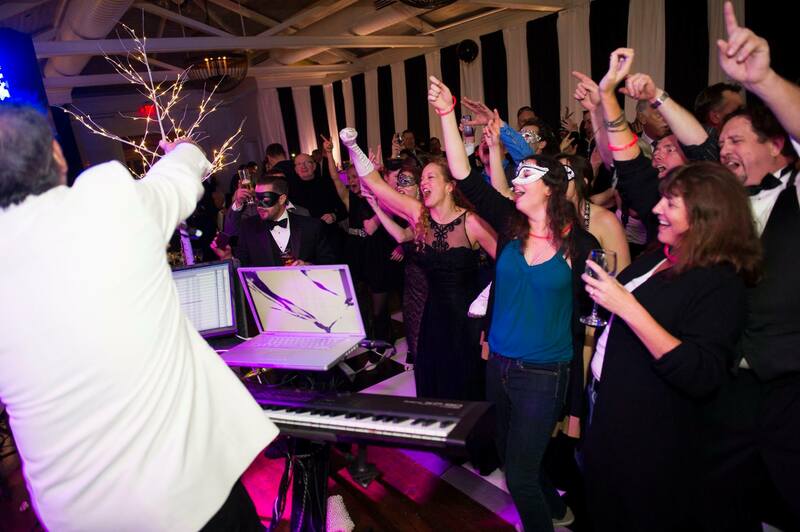 Nantucket New Years Gala at The Nantucket Hotel from 9PM-1AM An interesting combination of nautical themes; Transatlantic Titanic meets "In the Heart of the Sea" reign at this movie-themed New Year's Ball. Make plans to ring in 2016 in the hotel's ballroom with dancing, live music, hors d'oeuvres, dessert buffet, light bites, and a champagne toast at midnight. 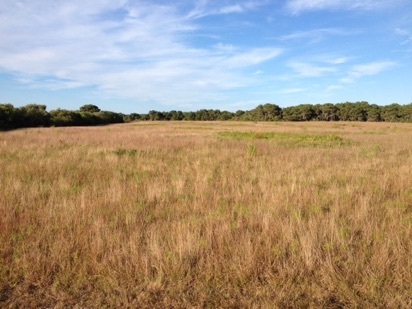 $120 online or at 77 Easton St. Nantucket Walk About at Gardner Farm, January 1 at 8AM Start the new year bright and early among Nantucket's beautifully preserved open spaces on this 1.5-hour guided hike at the Gardner Farm, within Nantucket's oldest outwash plain of sandplain grasslands, pitch pine forests and a cattail choked inlet with a small wooden walkway. The property runs along Hummock Pond. : $40 adult/ $20 child. Pick up/drop off at The Handlebar Café, 15 Washington Street. Make reservations by clicking here or call 508-422-7466.